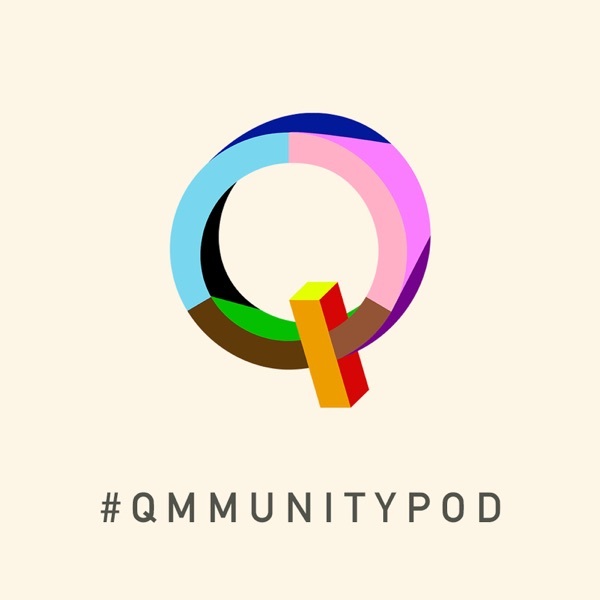 Qmmunity | Listen Free on Castbox. Qmmunity is LGBTQ+ series that will ask questions of ourselves, explore who we are as a whole and as individuals, where we have come from, how we’ve changed & developed and what the future may hold for us. Join Christania and Alexis weekly for a new topic.